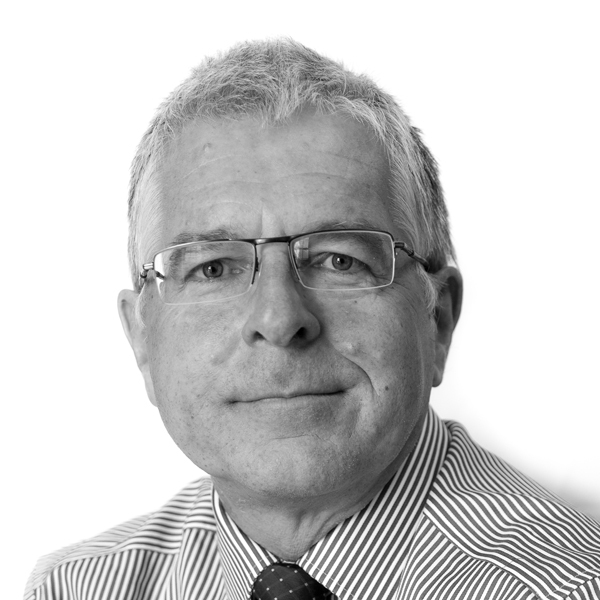 Keith’s area of expertise is building design, surveying and construction project management. As a Partner he has a wide knowledge of the construction industry. This has led to his appointment as an expect in dilapidations, boundary disputes, service charge and building contract disputes. He acts as Court appointed expert and receives nominations to act by the President of the RICS. He also acts as Party Wall surveyor on commercial and residential projects. Strategic property planning advice for a private school including the construction of a sports hall. A prestigious new Thames-side water sports facility. Extension and refurbishment of a large residential property. Property maintenance and cost planning for a local school. Party Wall surveyor on a multi-party commercial development in West London.